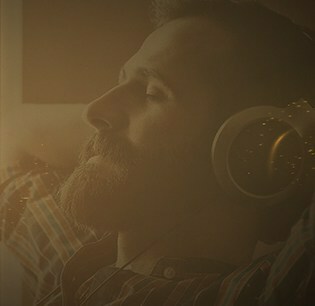 The devices that make up Hi-Fi systems are high-technology components that deserve to be powered by the very best in order to achieve their full audio and musical potential. While these devices come provided with power cables that meet basic standards, such generic cables should be replaced by high-quality, audio-grade cables equipped with plugs that offer equal performance capabilities. As it has already been said, the power cable transmits 120-volt current that can reach 15 to 20 amps. High-end audio amplifiers require a sufficient supply of continuous power in order to properly process high inputs from music performances such as those by symphonies and electronic musicians. Electrical power cables should therefore be a top priority for any self-respecting Hi-Fi system. The same can be said for signal transmission between system devices. 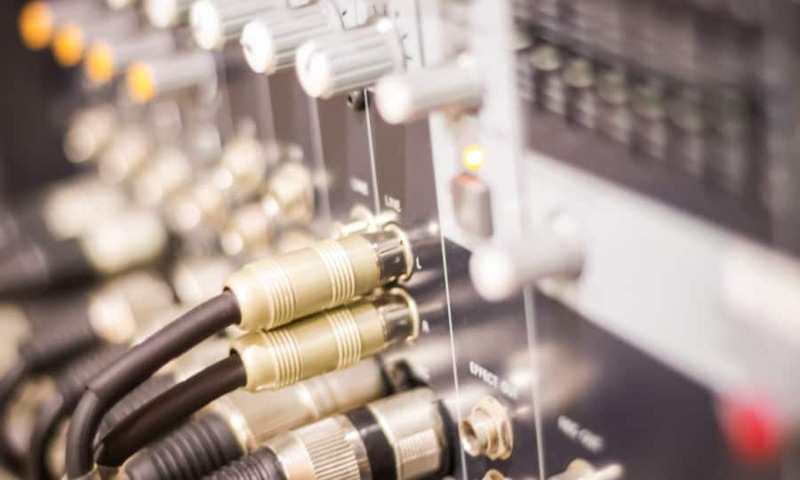 Whether analogue or digital, for an effective signal transmission, cables must offer fast, uninterrupted transmission, without filtering, adding or taking anything away from the musical devices to which they are connected. These interconnect cables feature connectors made from carefully selected materials. In fact, high-quality interconnect cables work to remove any filters that may hinder the system’s performance. On the other hand, the cables that connect to the speakers render sky-high power with impedance as low as 4 ohms. More often solid than multi-stranded, these cables are equipped with connectors coated with noble metals, such as rhodium and gold, and tightly connect to the speaker terminals as well as to those of the amplifier. Categorized as equipment rather than accessories, these audio-grade cables form a strategic part of high-end systems, helping each component reach its full potential.